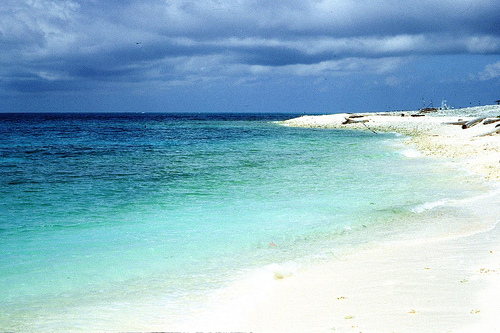 The Layang - Layang Island is located about 300 kilometers north of Labuan near the Spratly group of islands. 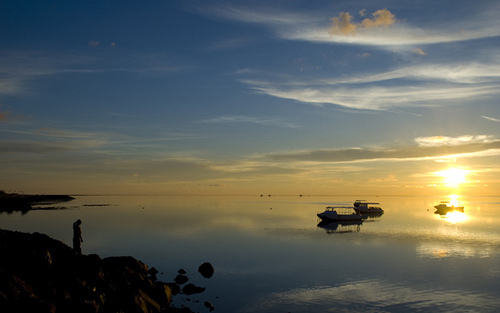 It is also known as the Swallow Reefs and is a world renowned diving and fishing destination. There are also people who call the Layang - Layang Island the 'Big fish and wall diving Mecca of Southeast Asia'. 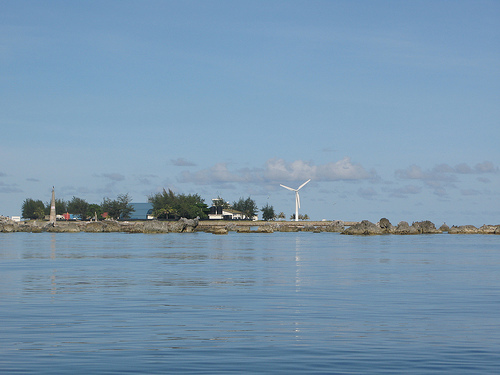 The Layang - Layang Island is actually a man-made island which was resulted from the construction for the Malaysian Navy. It was only later that the island was developed into a dive resort, called the Layang - Layang Island Resort. 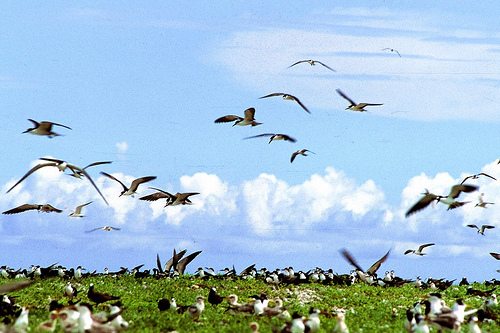 The Layang - Layang Island is where you should go if you want absolute isolation and privacy. Fortunately there is an airstrip with regular flights from the city center of Kota Kinabalu which only provides transport for visitors who wish to go to the island. The island deserves it reputation of being one of the ten best dive locations in the world as it has pristine reefs, crystal clear water, extreme location and steep walls down to 2000 kilometers. The diverse marine life here is also another highlight of the island. The residents of the waters of the Layang - Layang Island are the barracuda, trevally and the often sighted green and hawkbill turtles as well as myriads of sea fans stretching to more than three meters across. 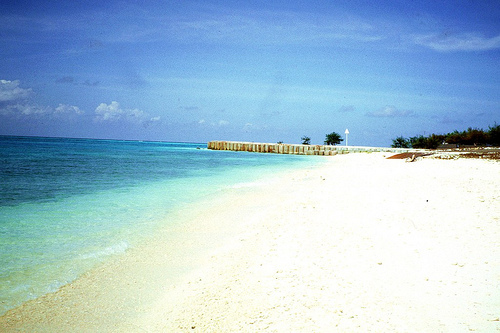 At the Layang - Layang Island is also a 20 meters deep lagoon which has plenty of macro creatures to be seen. These creatures include the seahorses, cuttlefish and pipefish but the reason the keeps visitors coming is the pelagic visiting the outer walls. If you are lucky, you may also be able to see schools of hammerhead sharks, grey reef sharks, leopard sharks and also the rarer silvertip sharks. Stingrays are also frequently seen in the waters of Layang - Layang Island. The usual stingrays seen are the manta rays, pygmy devil rays, marbled rays and eagle rays. This island is where you should head to for a real experience of swimming with the various fishes here. There are accommodations at the Layang - Layang Island Resort. If you would like to extend your stay in Sabah to see more of the beauty of this Land below the Wind, there is no worry about not having a place to stay. Accommodations in Sabah are plentiful and there are many to choose from. 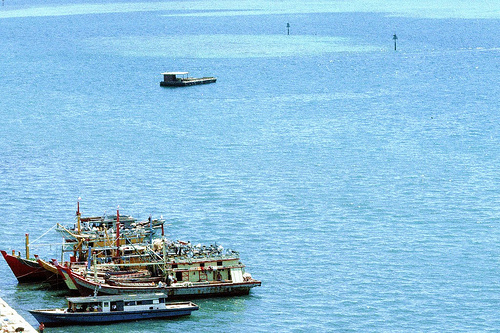 The best starting point to head to the island is at Kota Kinabalu. There is a private charter company which flies clients to the island. Arrangements are usually made by the Layang - Layang Island Resort.